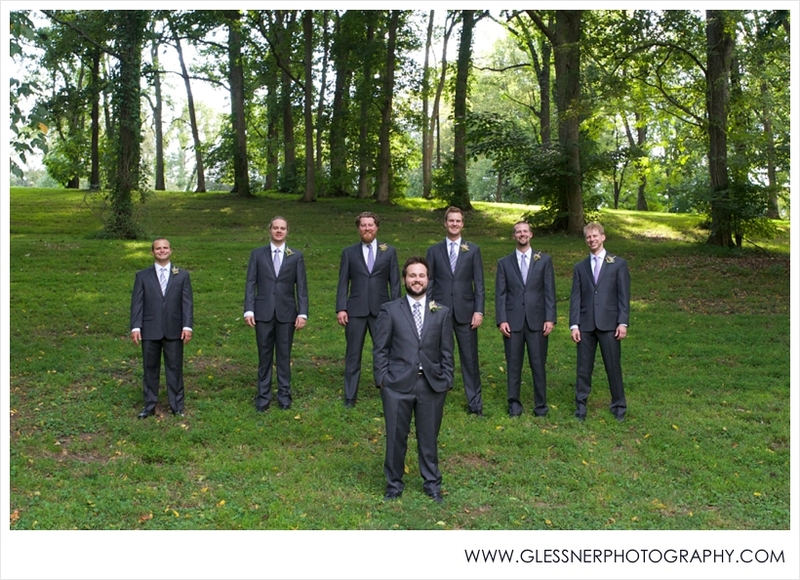 Earlier this month, we had the honor of documenting the beautiful Nashville wedding of Lauren and Rob. Lauren is the younger sister of our former bride and a precious friend from my Belmont University days, Kristin, and we were so excited to be part of another of their family's celebrations. Their wedding day was truly the fairytale that Lauren wished for, and no fairytale would be complete without a fairy godmother - in this case, wedding planner extraordinaire Kelly Dellinger. A little rain couldn't keep this event from being one of the most lovely we've ever seen, and the couple spent the day surrounded by and celebrating with the sweetest friends and family. Lauren's dress was an updated version of her mother's wedding gown, and she looked absolutely radiant in it. The ceremony was held at the beautiful Cathedral of the Incarnation in Nashville's West End neighborhood. No Kapolas family wedding would be complete without a little Greek dancing. SO FUN! Rob+Lauren :: Thank you so, so much for allowing us to celebrate with you! Wishing you all the happiness marriage has to offer in your life together! Watch the sneak peek video preview of Rob and Lauren's wedding day here. Last weekend, we made the trek over to Nashville once again, this time, to photograph the absolutely beautiful wedding of Lauren and Rob at Cheekwood Botanical Gardens. Lauren, who is the younger sister of my dear friend and client Kristin, was absolutely radiant, and the event was a big hit, thanks to the always fabulous Kelly Dellinger Events. Complete preview coming next week. Like Glessner Photography on Facebook to get the announcement! All content ©2014 Glessner Photography. Please do not screenshot, save, copy, edit, or use in any way without Glessner Photography's express written permission. Violators may be prosecuted. Jordan and Joe were married this weekend in a beautiful ceremony in my former home and one of my favorite places in the whole world, Nashville, Tennessee. Jordan is the best friend of this former bride and dear pal of mine, so when she reached out to me shortly after Spence and Claire's wedding last winter, I already knew we would be a great fit. You know it's gonna be a good day when it starts off with Cards Against Humanity... few things in life make me laugh or gasp in shock/horror more than this game. Jordan made a stunning bride, don't you think?! She carried herself with such grace and elegance on her wedding day and looked absolutely beautiful in her locally designed Olia Zavozina gown. These ladies only drink the finest wine :) But seriously, they were so much fun to spend the day with, and everyone in the bridal party were such great sports, despite the hot weather and the many bugs lurking in the grass. Aren't they the most lovely bunch of bridesmaids? Jordan+Joe :: We had THE BEST time photographing your wedding, and we're so honored that you entrusted us to document the most important day of your life thus far! We wish you a lifetime of love, laughter, and the greatest of adventures together!